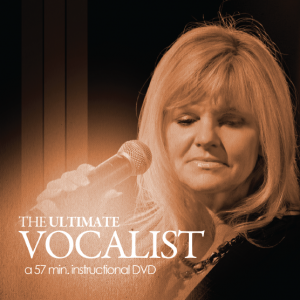 Want to become the ultimate vocalist? 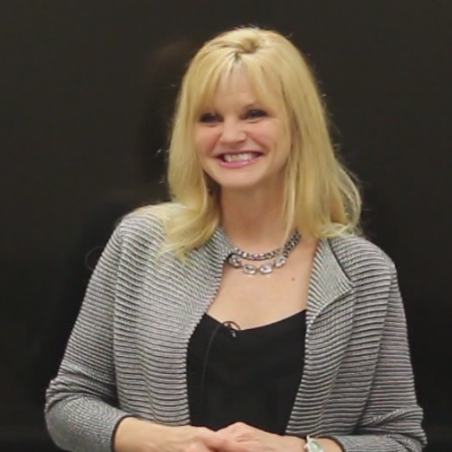 Join vocal instructor Sheri Gould as she presents an easy five step program which offers simple yet effective tools to become the ultimate vocalist. For Premium Members, this course is available for you and your whole worship team.